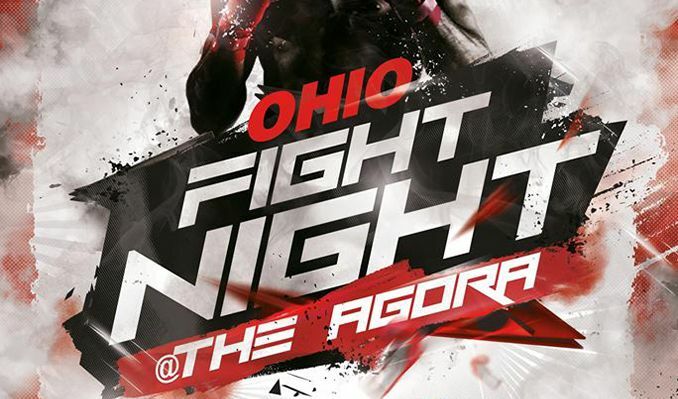 RB3 Sports & Sweet Heart Entertainment presents Ohio Fight Night - May 11th, 2019 At The Agora. Cleveland lets kick the summer off with the most exciting Boxing & Entertainment events in history. The night will be action packed with Professional Boxing, Celebrity Guest Appearances, Live in Concert Performances and much more. For more information, Vendors and Sponsors, and VIP Sections contact Jessica Kay directly at 216-269-7171 or [email protected].